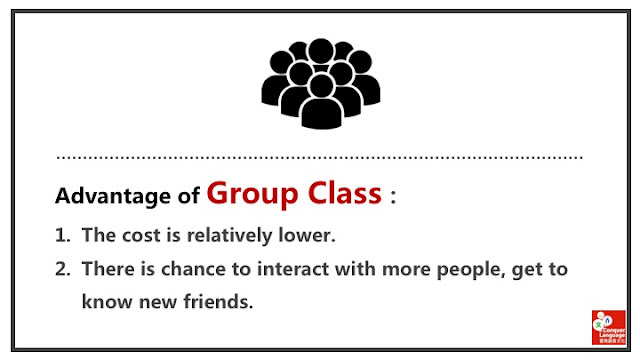 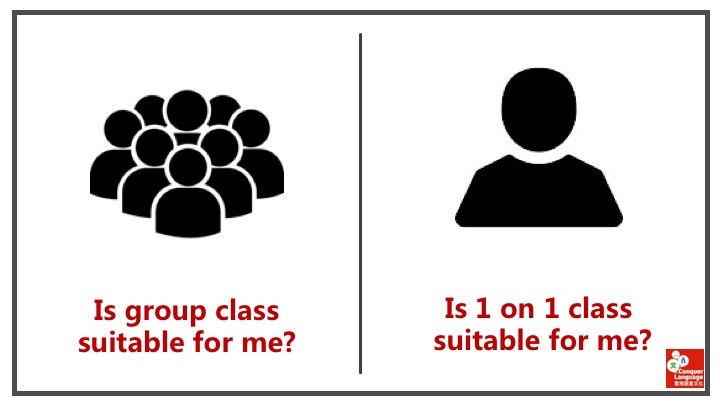 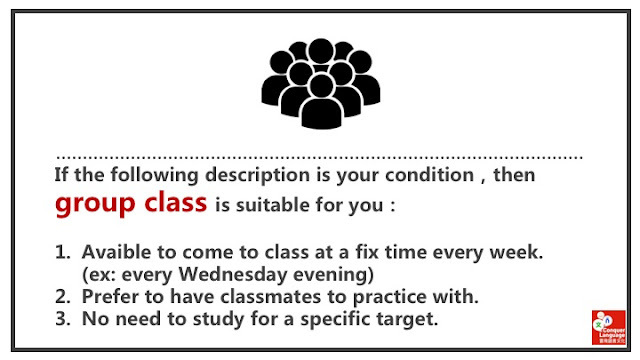 誰適合團體華語課Who is group course designed for? 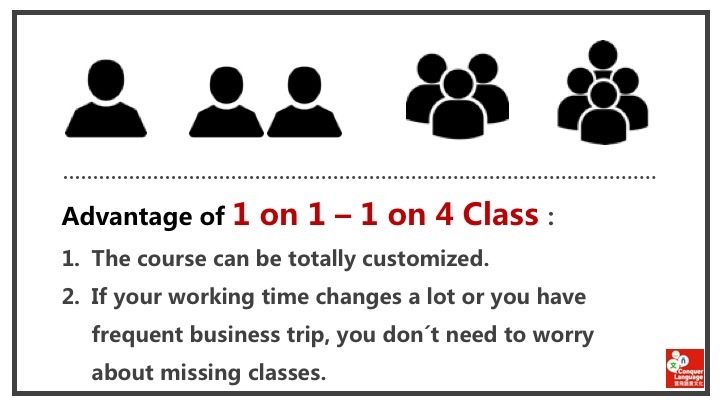 Learners who have more or less stable working hour, who can come to the class 1 or 2 times a week. 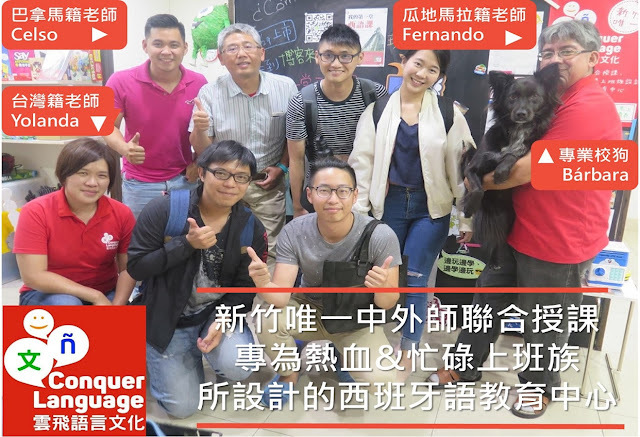 課程選擇 How to Choose my Course?